Quick? Decisive? The network is waiting for you a few Special Deals That you have to check and use as soon as possible, some only until the morning hours tomorrow (Wednesday, the 6 in March) - so without any further introductions, get them here before you. 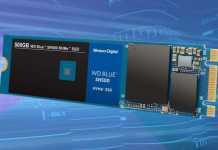 Fast NVME drive from Sabrent Based on TLC 's flash chips Toshiba And cattle Phison E12 and is capable of offering transfer speeds of up to 3,000MBps sold for 47.62 USD including shipping to the volume of 256GB - only about NIS 175. 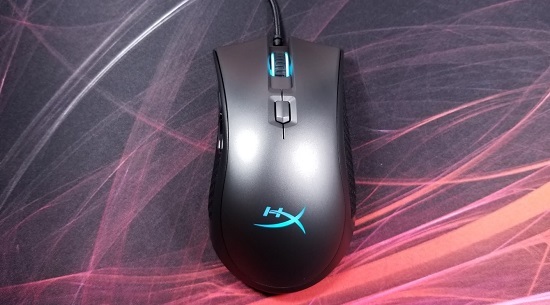 The HyperX Puslefire FPS Pro gaming mouse, Including illumination RGB Built-in programmable, available in 49.19 dollars - approximately NIS 180, compared to NIS 245 for the same model here in Israel. HyperX Cloud Pro gaming headsets Compatible with both PCs and consoles Sony And Microsoft sells for 65.15 the all-inclusive dollar - 240, which is a discount of at least NIS 90 compared to the prices in Israel. External one-way Savage EXO SSD drive Sold in 196.6 dollars, including VAT and shipping - 715, which is one of the cheapest prices on the market for such a product. A simple full-size gaming keyboard based on membrane mechanisms and also includes a colored backlight Alloy Core RGB Available in $ 51.55, or $ 190. One of the cheapest real mechanical keyboards you can get - HypeX Alloy FPS Pro Minimized without the Numpad keys, with the consolidation of MX mechanisms Red Of Cherry and backlight in red color is sold at 64.63 dollars including shipping, which is about NIS 235. Advanced gaming keyboard sample Alloy FPS RGB, With Kylh's programmable color illumination and Silver Speed ​​mechanisms, available for 112.96 dollars - 410. 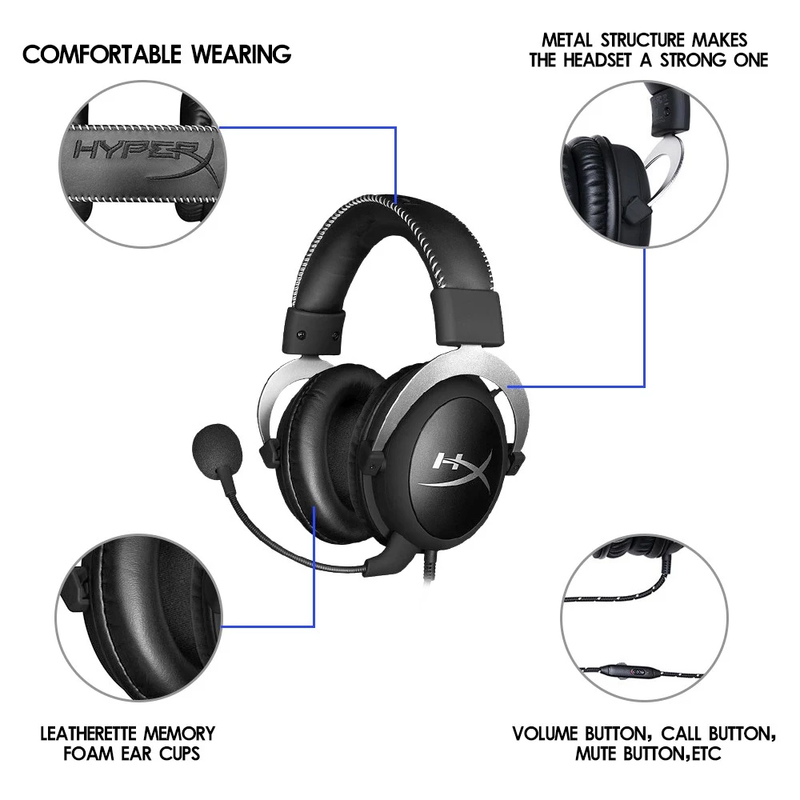 HyperX Cloud Revolver Headphones from HyperX Which support PC and consoles Playstation 4 is sold in 87.17 dollars - 320 shekels, which is a discount of over NIS 100 compared to the local price. In-Ear headphones HyperX Cloud Earbuds Which are adjusted (among others) to a player in the instruments Mobile And the NITENDO switches can be yours at $ 38.66, or about NIS 145. Dual-core DDR4 in SO-DIMM for Kingston laptops, 16GB and 2,666MHz - are available at a fairly competitive price of 117.29 dollars including VAT and shipping, ie 430 shekels. 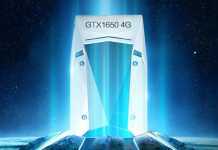 The Intel XLCUMP QLC NVM drive continues to fall in price and surprise us, despite its relative drawbacks - and now Sold in 143.59 dollars only to one terabyte, Including VAT and delivery to the house, ie NIS 525 The price is lower than the VAT exemption threshold for the 512GB model we have already told you about.